The North Star African Violet Council is having their annual fall show and plant sale at Bachman's on Lyndale, Minneapolis, MN on Saturday October 5, and Sunday October 6, 2013. Hours are Saturday 9 to 5 and Sunday 11 to 4 pm. Come and get out of the rain! 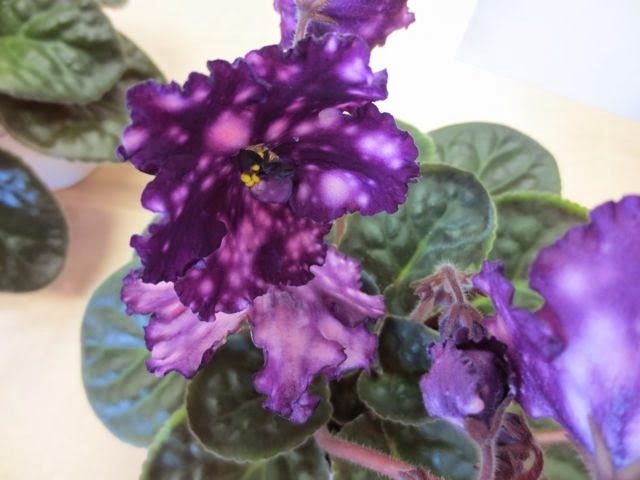 Violet fun for everyone!